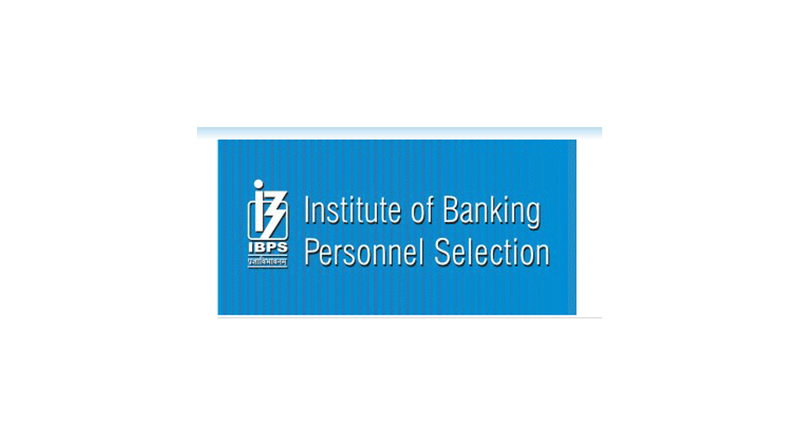 The Institute of Banking Personnel Selection (IBPS) is expected to announce its online result of preliminary examination for recruitment of scale I officers in RRBs (Regional Rural Banks) in the month of October. The candidates, who will clear this round of IBPS RRB exam, will have to appear for the main examination and then the candidates will be shortlisted for the second round, personal interview. The preliminary exams for BPS CWE RRB VI officers scale I was held on September 9 and 10. So far, the IBPS has announced over 15,000 vacancies in the notification. The IBPS Regional and Rural Bank exams consist of three different stages that takes place in a sequence – prelims, main and interviews . Log on to the official website – www.ibps.in. On the home page, click on the link that reads: “Online preliminary exam result status for CWE RRB officer scale I’. After clicking you will be directed to a new page to log in. Once you are one the new tab enter your registration no/roll no and password/DOB in DOB format enter the captcha code as seen in the image and click on login to see your results. You can take a printout of your results for future reference. The main examination for officers Scale I is scheduled to take place on November 5, 2017. The results for the same will be announced in late November which will be followed by personal interviews. The provisional allotment of banks to the final candidates for officers scale I will happen in January 2018.